How did everyone react to Jasmine's revelation about Kirk? 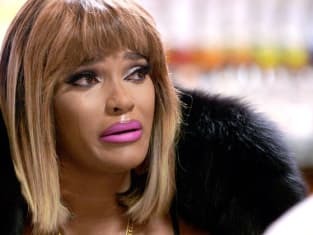 That was the focal point of Love and Hip Hop: Atlanta Season 6 Episode 2 when it became apparent that some people thought she was telling the truth. Meanwhile, Joseline and Stevie met up to try and sort their differences out for the good of their child. Did staying apart for months help the process, or did they continue to bicker? Use the video above to watch Love & Hip Hop: Atlanta online to get up to speed with all the drama.